Wireless network is used widely everywhere because of its convenience. There is no need to set up a wired network and it is practical. Unfortunately, the increased convenience comes with increased dangers. In the upcoming years, wireless network will eventually take over the wired network. Therefore, developing security measures is getting more important to prevent wireless man-in-the-middle attacks. From a security standpoint, wireless networking can be kind of frightening. 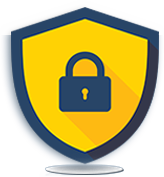 However, improving the security of your network even if you are not employing SSL Certificates is still possible. There are still some Wi-Fi security options that will dramatically improve your network security. Hackers and identity thieves are taking advantage of wireless networks more than ever to victimize people who have simply used a wireless network and have taken no further steps to protect their network. It means that your important information such as passwords, credit card and bank account information are available for these cybercriminals to steal and use against you. It only takes a little effort to secure your wireless network both at home and at the office. Spread a virus on your computer or laptop. Open and read your e-mails by logging in using your name and passwords. Do illegal activities using your Internet connection. I aim to give you some ideas that can help you to lock down your wireless network and be safe from intruders. How to secure internet connection in a public Wi-Fi hotspot? 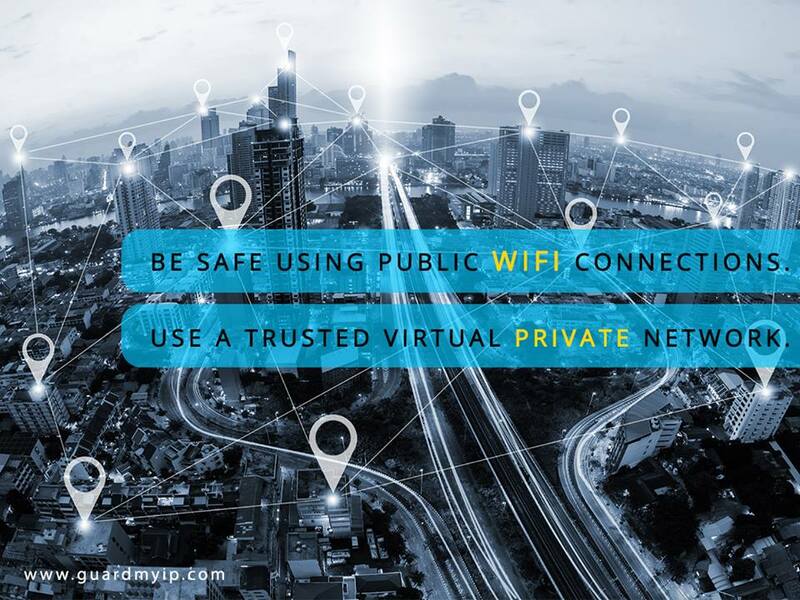 Using GuardMyIP’s VPN service every time you access a public Wi-Fi hotspot can help you secure your wireless internet connection. It can provide several security layers which can help prevent access to your data from those who are using the same hotspot as well as other cybercriminals scattered across the internet. This is a vital in securing your internet connection in a public Wi-Fi.